Sanita, a consumer disposables manufacturer in Lebanon, launches Happies 'Winning Moments' campaign, which will run from 15 September 2009 - 15 January 2010. Happies is a leading baby nappies brand in Lebanon. Shelf talkers, posters and danglers support this promotion at all retail outlets, accompanied by a television commercial and radio campaign on all major stations. Napco Group, leading consumer disposables manufacturer, launches a TV campaign for the new table covers "Sanita Sufra Matwiya" entitled بالتخزين صغيرة، وبالمدّ كبيرة. The campaign introduces Sanita Sufra Matwiya table covers, the practical 4-folded sheet that easily fits in the drawer and covers large space on tables and on the floor. These table covers come in a wide range of colors and designs and are suitable for all occasions. 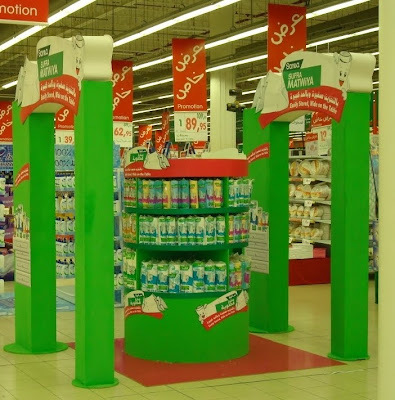 Napco Consumer manufacturing plants in Dammam, Riyadh, and Jeddah, Saudi Arabia and Sanita in Halat, Lebanon; the plants produce a range of personal care hygiene disposables, household tissue and plastics products, and away-from-home catering and janitorial disposables. 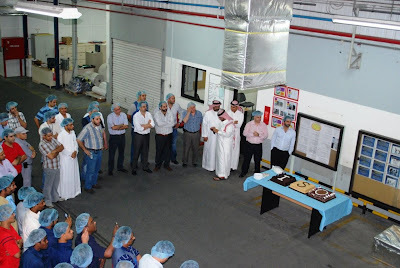 Saudi composite film packaging manufacturer is committed to further improving quality standards. Napco Composite Packaging Technology Ltd. (COMPACT) successfully completed the certification audit for ISO 9001:2008 conducted by Lloyd’s Register. ISO 9001:2008 certification is the beginning of the journey for excellence. Being part of the food industry supply chain, we are committed to deliver added-value and hazard-free composite packaging products to our customers in the food industry, whether supermarkets or food processors, with high product safety and quality standards. 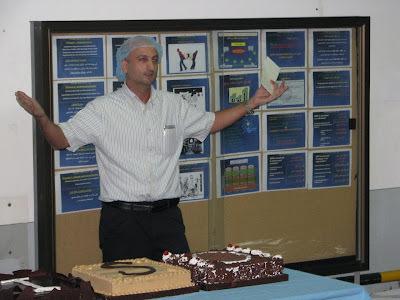 In January 2008, COMPACT began incorporating ISO 22000 standards within its overall management system framework, which includes Hazard Analysis and Critical Control Point (HACCP) and Good Manufacturing Practice (GMP). Established in 1993, Napco Composite Packaging Technology Ltd. (COMPACT) manufactures a wide range of mono-layer, laminated and coated film structures for manufacturers in the food and beverage, medical and industrial sectors. The composite film packaging plant utilizes computerized color-matching and flexo or roto printing.